What do you think of when somebody mentions the Gold Coast in Queensland? Surfers Paradise? Schoolies? The Commonwealth Games? Theme Parks? Probably all of those, because they are what the region is famous for. But there is a whole other side to the Gold Coast that may surprise you. 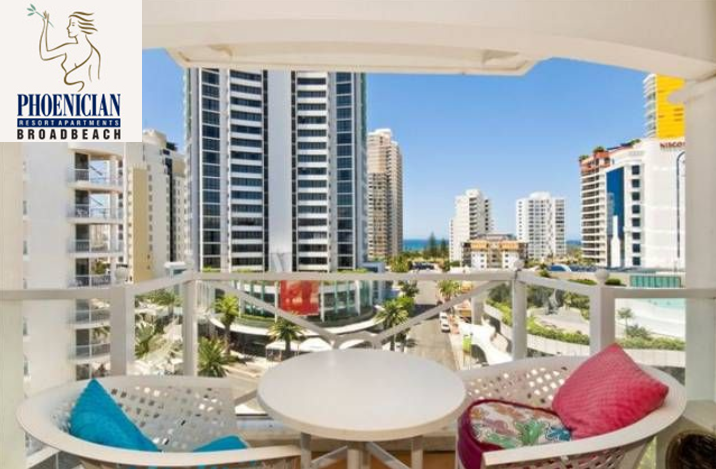 Not far from Surfers Paradise is its sophisticated older sister, Broadbeach. This lovely, leafy seaside suburb has it all, but is a far cry from the nightclubs and raves of its neighbour. Broadbeach is very well placed for you to access everything on the Gold Coast. It also has just about everything right there, on your doorstep, so you may not even wish to leave! For starters, it has one of the most pristine beaches in the region, just meters from the best luxury accommodation in Broadbeach. If you’ve never visited Broadbeach before, you really should put it on your must-see list soon, as the suburb is currently undergoing a fabulous makeover, in preparation for the 2018 Commonwealth Games. Broadbeach has always been known for its excellent restaurant strip, and that just even better, with a magnificent, multi-million dollar beautification project. There’s a real touch of Europe about it now, with alfresco dining and entertainment, lovely gardens and very few vehicles. 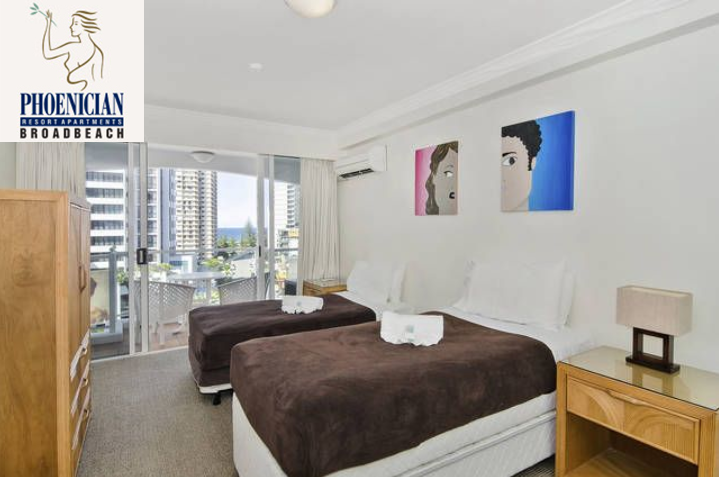 Broadbeach accommodation is ideal for couples and families, for weekends or weeks on end. The suburb features some of the best resorts on the Gold Coast, including Peppers Broadbeach, the Phoenician Resort and Mantra Sierra Grand. Those in the know, who have already experienced all the wonderful features Broadbeach has to offer, know just where to look for the best deals. It’s just a matter of hopping online and checking out the specials. Where else do you find AAA 4-Star rated resorts that offer amazing deals on spacious, air-conditioned luxury apartments, even in December! 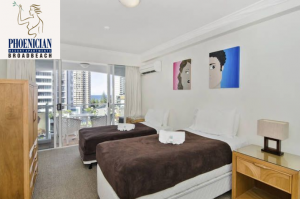 A one or two-bedroom resort apartment really is the best choice of accommodation in Broadbeach, as it offers space, privacy and flexibility to get out there and explore. And if you tire of dining out every night, apartments at some resorts offer top quality fully equipped kitchens, too. If you’ve only ever stayed in hotels, you’ll be amazed how much more space you get in an apartment, for the same sort of price, or less. For example, two-bedroom apartments at the Phoenician Resort include an extra sofa bed for unexpected guests, two bathrooms, and spacious living and dining spaces. There’s also a spacious balcony. It’s not uncommon for these resorts to feature more than one swimming pool, and there’s definitely one I know of that also has a heated indoor pool – such a bonus for low season breaks. As you would expect, there are also saunas and spas and gymnasiums, so it’s just perfect for relaxing and recharging your batteries. Broadbeach accommodation offers easy access to all the well known places, such as the Gold Coast Convention Centre, Jupiters Casino and Pacific Fair Shopping Centre. 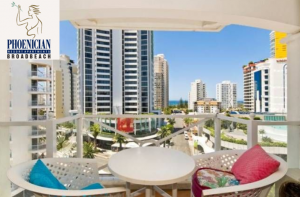 So isn’t it time you made a booking and discovered the beauty of Broadbeach for yourself?